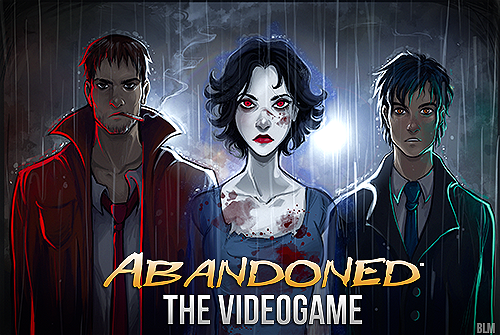 Abandoned The Game Check Out Our KickStarter! 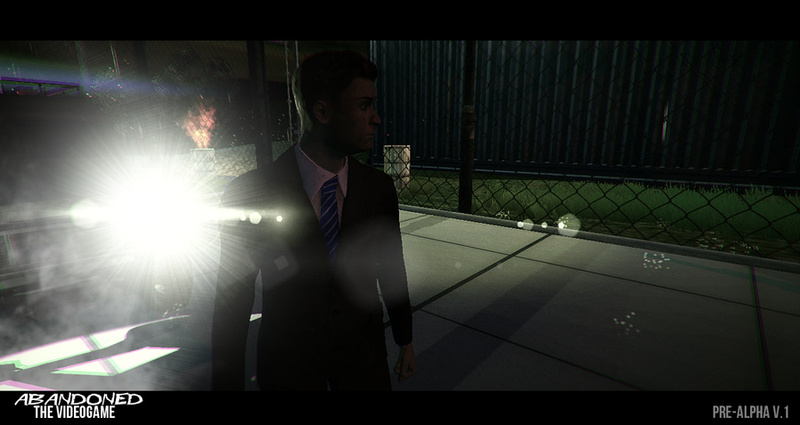 Abandonedis a psychological suspense adventure game where you can explore your character Bruce Alvaro. You are in search for your brother Dom in a forgotten asylum-institution. You and your brother trained for a secret branch of the government called the Agency since you were children. Be dragged into the emotional deep story and unique gameplay; take control of inmates by possessing them as a ghost accessing new areas, upgrade weapons from items found in the environment making them more deadly, and more! 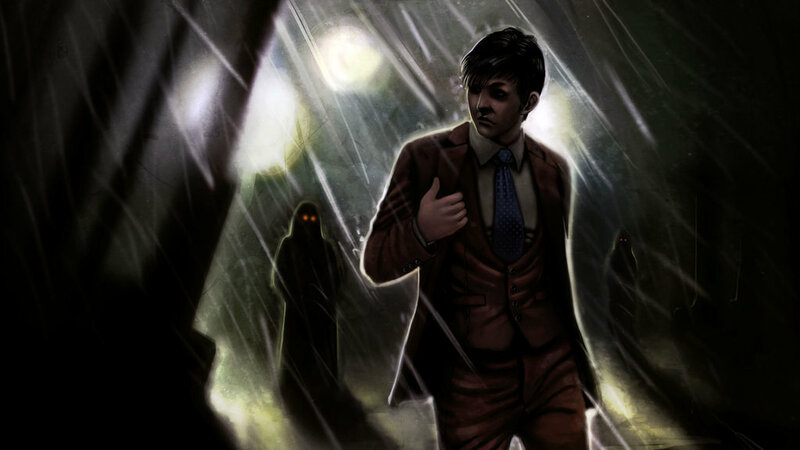 Key Features we are building to:• 4-6 Hour Campaign • Survival RPG Hybrid Genre • Possess & Control your enemies! • Physics-based Animation. 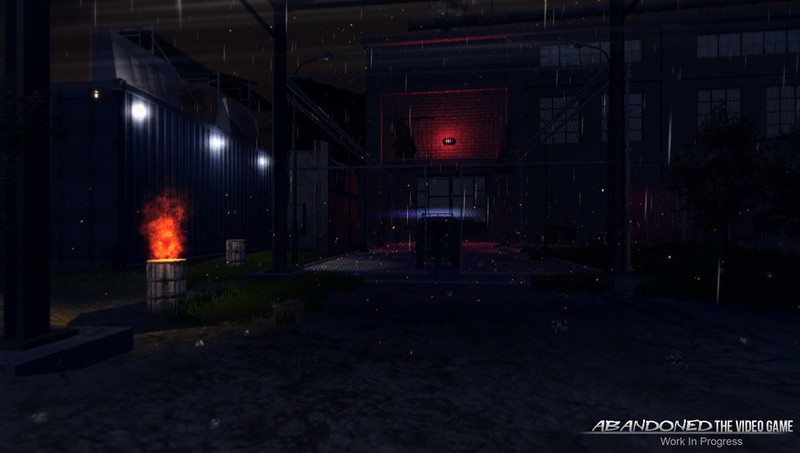 • Modify your weapons making them more powerful & epic • Hours of Quality Voice-Acting + Story Cutscenes • Trade Items with inmate dealers or kill them taking their stuff (This will warn other potential dealers). • Throughout the game your reputation will increase and other inmates will talk about you in dynamic conversations! The game will be available for Windows, Mac, & Linux! Help make this project happen here! We will be providing monthly updates on the games progress constantly so make sure to follow us on social media platforms! For press kit information please go here Thank You. Want Information on the game or just want to give us a thanks? Feel free to contact us in the form down below!